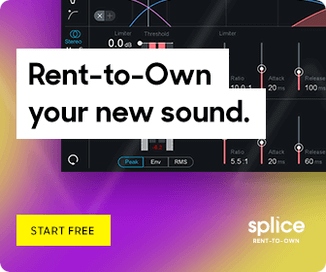 Sonuscore has announced the release of Lyrical Cello Phrases, a playable instrument library for Native Instruments Kontakt. The library leverages the strength a real artist brings to the table when interacting with his beloved instrument. 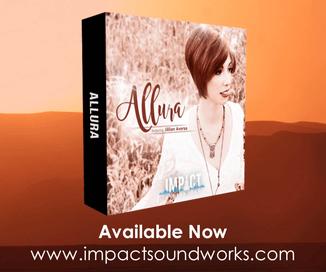 The instruments’ strength is creating background tracks or lush emotional ambiences. For example you can try out one phrase with a dreamy pad sound in the background and enjoy the full impact of the cello. The Library is very easy to handle and you can expedite your personal workflow. The phrase instrument comes with 12 themes, each consists of 5 phrases and 2 ending phrases. Each phrase is recorded in three sections which are mapped on the octave above the full phrase. This allows you to combine each part from each phrase within one theme. Additionally you can change the key of each phrase. 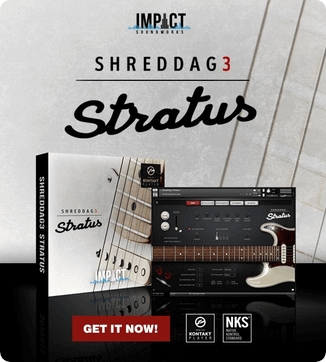 It´s a set of individually combinable phrases and you are only one click away to create the right mood within minutes free of any performance anxiety or stress. The themes were all played by Sonuscore’s cellist of choice Mátyás Ölveti whose improvisations brought out the strength of the cello full throttle. He also played the cello solo parts when Sonuscore’s mother company Dynamedion recorded the Elder Scrolls Online soundtrack. The process of recording was an exciting journey. First they recorded Mátyás with a metronome and even though he played perfectly, it just didn’t feel completely right. So they chose to experiment, switched off the metronome and offered Mátyás inspiration through atmospheric pads and chords to listen to, while he expressed their emotional core through his instrument. The experiment was a real success. 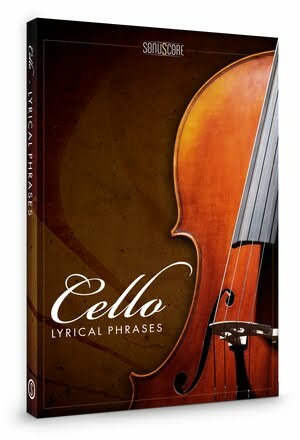 Besides the section of these hand-crafted themes, LYRICAL CELLO PHRASES includes a legato instrument so you can play the melodies that come to you freely with two different legato-lengths to choose from. 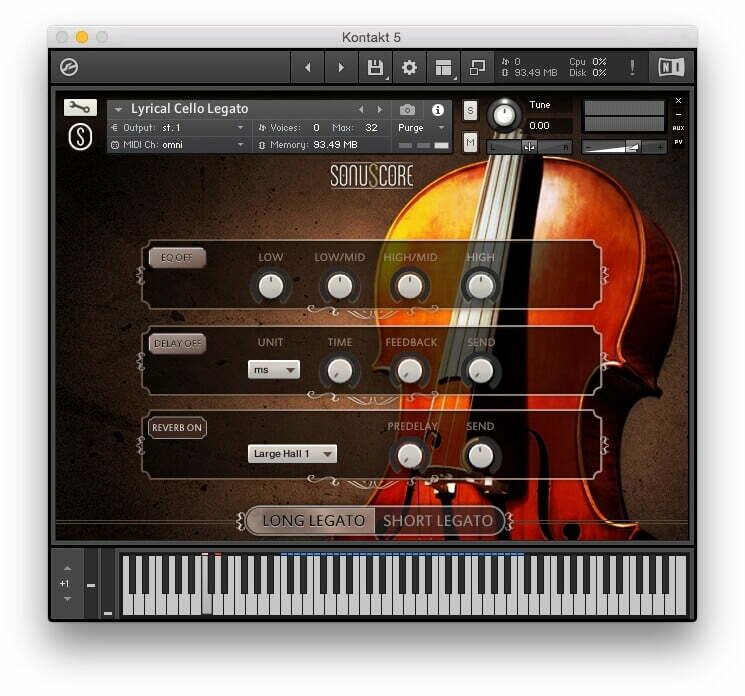 Lyrical Cello Phrases for Kontakt 5.6.0 or higher (full version) is available for the introductory price of 74.25 EUR (regular 99 EUR).